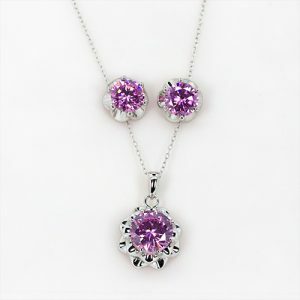 Stunning Pink Rose Necklace & Earring Set Necklace. 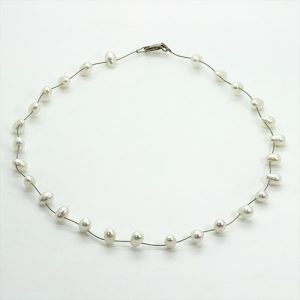 Gorgeous Pearl Necklace Necklace, Pearls. 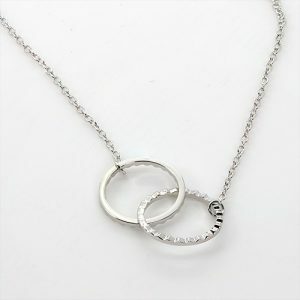 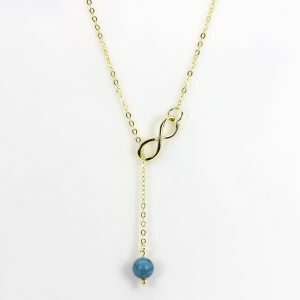 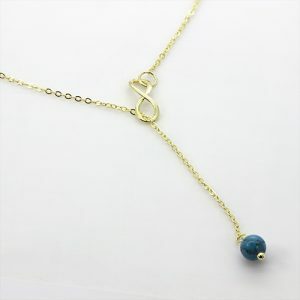 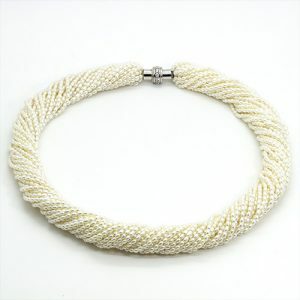 Multi layered twisted strands make this lovely gorgeous necklace, looks very rich and charming. 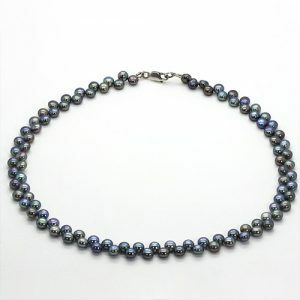 Twin Black Pearl Necklace Necklace, Pearls. 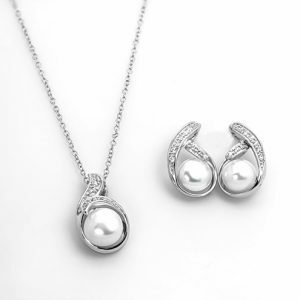 Elegant Pearl Necklace Necklace, Pearls. 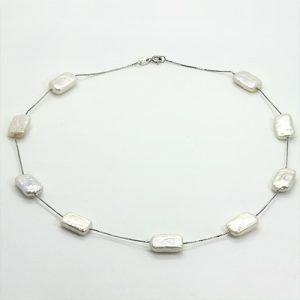 The Rectangle Baroque Pearl Necklace Necklace, Pearls. 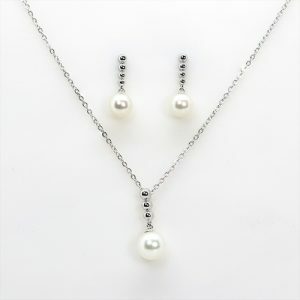 Pearl Necklace and Earrings Necklace, Pearls, special Offers. 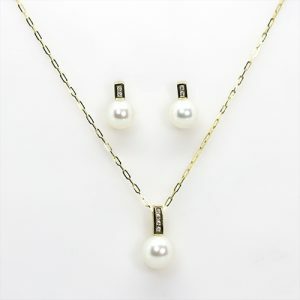 Gold Pearl Pendant and Earrings Necklace, Pearls, special Offers. 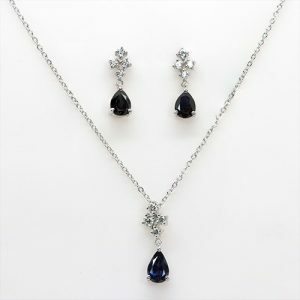 Elegant Sapphire Necklace Set Necklace. 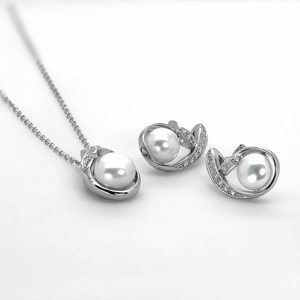 The Stylish Pearl Set Necklace, Pearls. 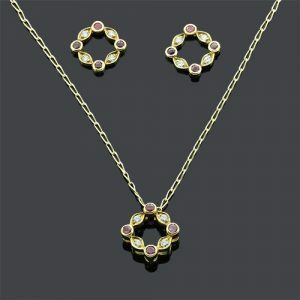 Stunning Ruby and Diamond Pendant Necklace Necklace. 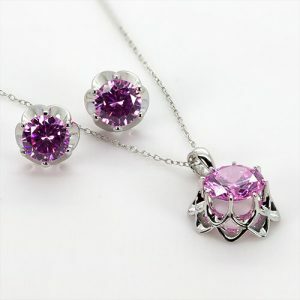 Stunning Ruby and Diamond Pendant Necklace. 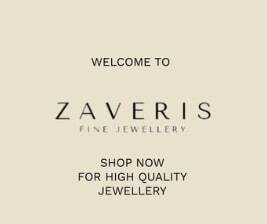 This is crafted in 18ct solid yellow Gold. 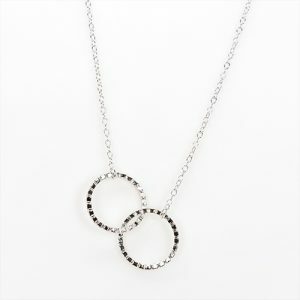 Wear this with style and glamour.